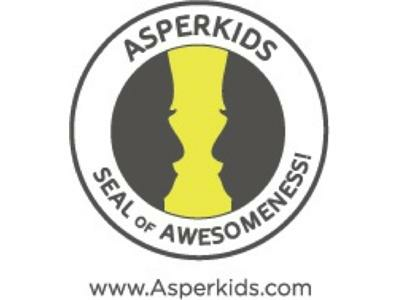 This week we are talking with Jennifer Cook O’ Toole, author, parent and educator of “Asperkids”. 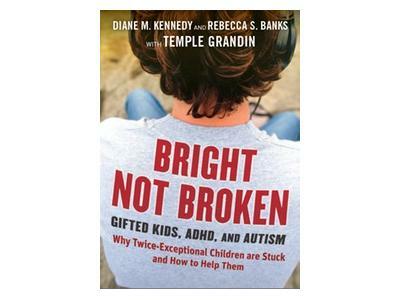 Join us as she shares insightful practical advice to help kids with Asperger’s syndrome navigate the hidden snares of social interactions. 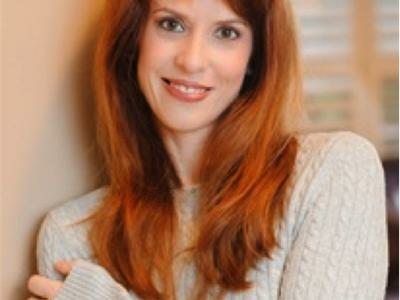 Jennifer’s unique insider advantage helps parents and professionals understand and teach children with Asperger’s syndrome and related social emotional difficulties.